If you love country music then The Long Road is the brand new, major three-day music and lifestyle camping festival bringing the sights and sounds of the country music scene to the UK this year. Taking place within the grounds of the majestically beautiful Stanford Hall in Leicestershire, The Long Road will embrace all aspects of the country and Americana scene, starting with it’s stellar line-up including Lee Ann Womack, The Shires, Billy Bragg, Aaron Watson, Angaleena Presley and Ashley Campbell. But this isn’t just a music festival, The Long Road is also incorporating an array of themed activities including Moonshine and Bourbon tasting, songwriters’ rounds, lake swimming, delicious Southern-inspired food and a shopping village; to keep in spirit with the Americana vibe. Embrace and enjoy this unique and authentic country music and lifestyle experience, only at The Long Road. What’s more, with our Fan Share scheme you can become a Roadie and be an ambassador for The Long Road, helping to sell tickets while you earn rewards! For more information see here. Join in the Last Night of the Proms celebrations in Hyde Park on Saturday 8 September as the legendary Gladys Knight heads a spectacular line-up including Josh Groban, Lisa Stansfield, Matt Goss and world-famous tenor Joseph Calleja! 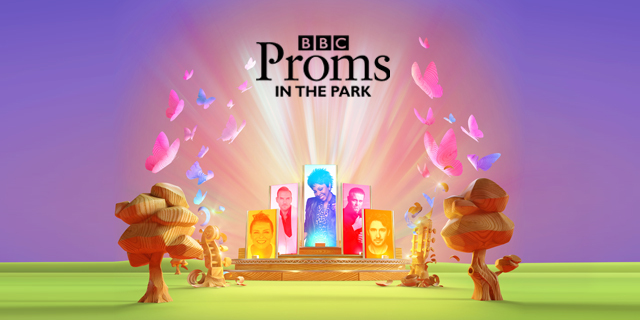 This incredible line-up joins Proms in the Park favourites the BBC Concert Orchestra conducted by Richard Balcombe. Presented by BBC Radio 2’s Michael Ball, Britain’s largest outdoor classical music event is a rousing finale to two months of the finest music-making at the BBC Proms culminating in a mass singalong of the traditional Last Night anthems. So gather your friends and your Last Night spirit for an unforgettable evening that celebrates the finale of two months in spectacular classical music. 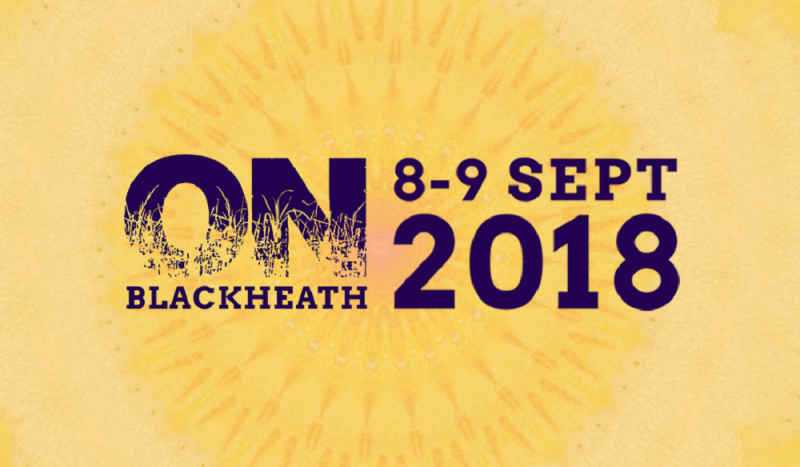 London’s big end-of-summer party ONBlackheath will return 8 & 9 September with another stellar line-up at it’s heart, as South London’s own living legends Squeeze will headline Saturday; whilst Platinum-selling and fellow Londoner Paloma Faith headlines Sunday. Joining them are Billy Bragg, The Divine Comedy, Corinne Bailey Rae, Lightning Seeds, De La Soul, the London Astrobeat Orchestra and the Greenwich Lewisham NHS Choir who will complete the main stage line-up. Meanwhile, the first wave of artists and DJs to be announced for the second stage include Huey Morgan, Craig Charles, James Taylor Quartet, The Mariachis, Dirty Vegas, Dat Brass and Steve Davis and Kavis Torabi, with plenty more to come! Foodies can expect some of London’s finest street food to get stuck into, as The Food Village will be there to serve the tastiest fare by the best stallholders; whilst families are welcomed with an exciting Family Playground, kid’s entertainment – including Cbeebies’ own Sid and Rebecca, and much, much more! 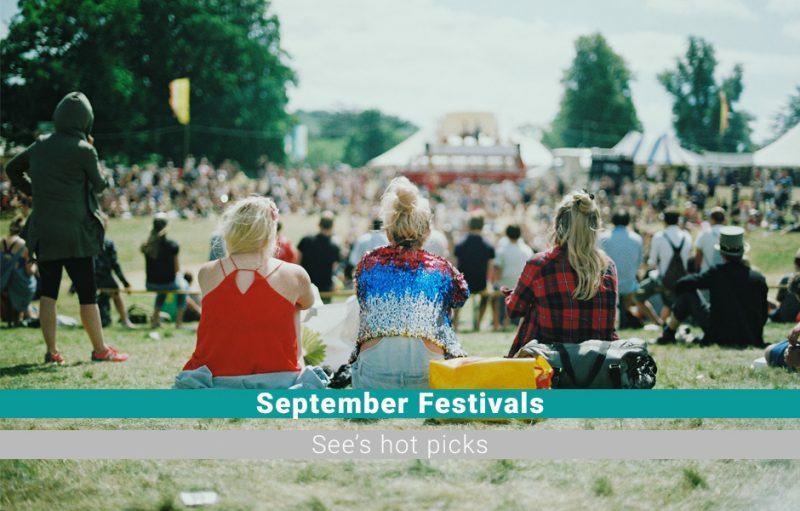 With a combination of superb food, music and family fun, ONBlackheath is the perfect festival for Londoners to make sure summer goes out with a bang. For over a decade Outlook Festival has been the world’s leading bass music party; a mecca for artists, fans and audiophiles alike. As ever, the 2018 line-up brings together respected heritage names with fresh-faced acts changing the game, and Outlook have just dropped another 80+ acts on board across the four days and nights. 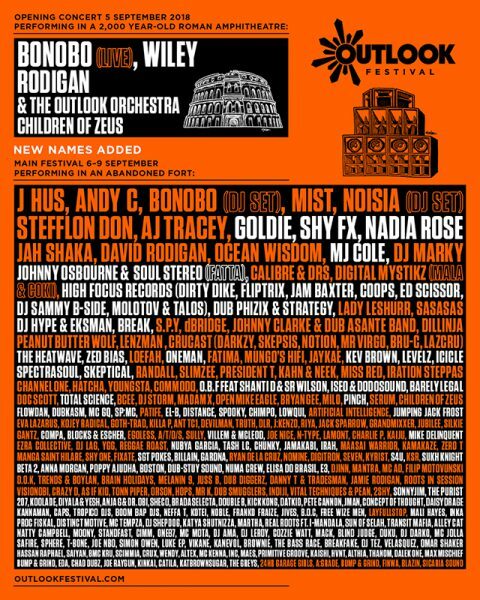 Shy FX, Goldie, Johnny Osbourne & Soul Stereo (Fatta), Nadia Rose, High Focus Records, MJ Cole, Break, Zed Bias, Dub Phizix & Strategy and The Heatwave are just a few of the acts who’ll be heading at Outlook’s famed fortress home. Across the sun-drenched Outlook days and hazy nights between 6th – 10th September, attendees can expect to hear reggae, dubstep, bass, grime, DnB, garage, dub, soul and hip-hop soundtracking the Outlook experience. Not only is this an incredible festival, Outlook is also a summer holiday as situated just on the outskirts of the beautiful Pula, Croatia. A picturesque, seafront city, Pula has an abundance of renowned historical sites, must-see art museums, scenic coastlines, must-try restaurants, and buzzing local night life. There’s no better place to spend your summer than at Outlook! Take a listen to all the amazing headliners at these festivals with our specially-curated Spotify playlist!